Our specialty is the intersection of business, technology, and government, with a special focus on the regulatory sphere. We provide daily coverage of breaking news and longer-form features about the wireless, wireline, broadcast and streaming sectors, as well as digital advertising, privacy, copyright and other Internet-related issues. Anja Karadeglija is the editor at The Wire Report. She has a BA in political science and a bachelor's in journalism from Carleton University. Following a stint at the Brantford Expositor, she freelanced for publications including the Ottawa Citizen, iPolitics and Montreal weekly the Suburban before joining The Wire Report in 2013. Ahmad Hathout is a reporter and copy editor at The Wire Report. He has a BA in political science and history from the University of Toronto and a master’s in journalism from Ryerson University. 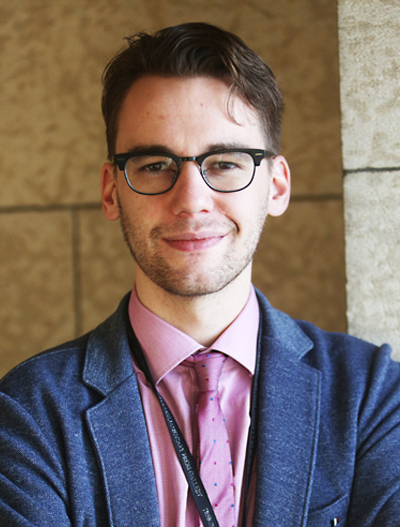 Prior to joining The Wire Report, he spent a summer as a business reporter at The Globe and Mail in 2015 and before that, was a writer and associate editor at Lexpert Magazine in Toronto. Kyle Duggan is a reporter at The Wire Report. Prior to working here, he spent three years writing for iPolitics on Parliament Hill. He has previously worked as a reporter for HBG Radio in Elliot Lake, Ontario at MooseFM and freelanced for CBC radio. Kyle has a BA in communications studies from Carleton University, where he also attended the master of journalism program.